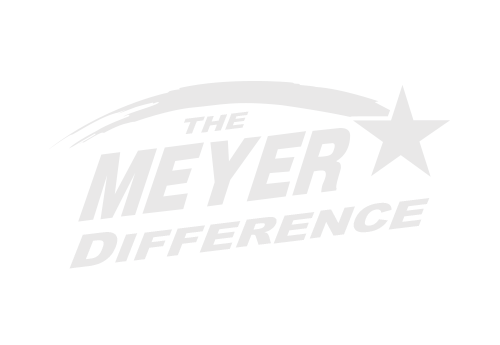 All Meyer Spreaders are available in a truck mount version. Transport your manure, litter or biosolids safely and conveniently with one of our truck mount options. Hydraulic lid packages are optional on V-Type spreaders for full containment. 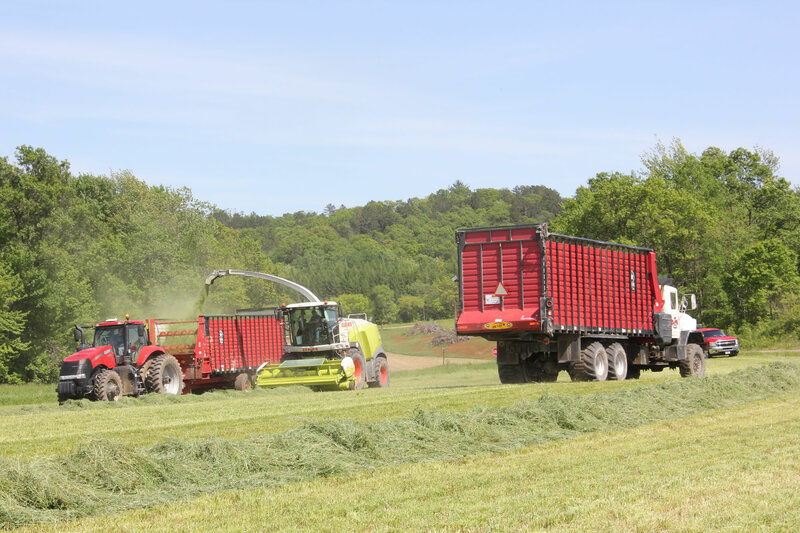 Truck requirements vary by model, spreader capacity, material hauled and drive system selected. Consult each model for details on the product. 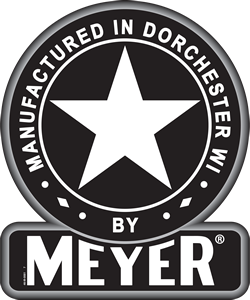 Meyer offers factory installation if you desire. See pull type version of desired spreader model to view or print product brochure. This compact arrangement provides efficient transfer of power from your truck PTO to your Meyer Spreader. This system powers most Meyer V-Type Spreaders and the Expeller System on Crop Max Spreaders. Meyer Crop Max Spreaders come standard with a hydraulic variable speed apron control right at your fingertips! All Crop Max models provide easy attachment removal for headland stacking, cleaning or inter-changing with another head. Robust Mounting System provides strength and flexibility! Truck Mount units provide a efficient alternative to haul longer distances in less time! Hydraulic Lid Package available for 7500 and SXI Series Industrial Models. RH or LH hinge / Port Hole Options too! Crop Max Models can be multi-purposed by adding our 36" Silage Extension package or Grain Kit Option!